project management, your website project could fall apart. The project management process starts before you agree a deal with your chosen web design agency. During your initial chemistry/briefing meetings with your web design agency the project management process starts there. and make your website the best that it can. Here are some of the things to look out for to ensure that poor project management doesn’t let your web design project down. 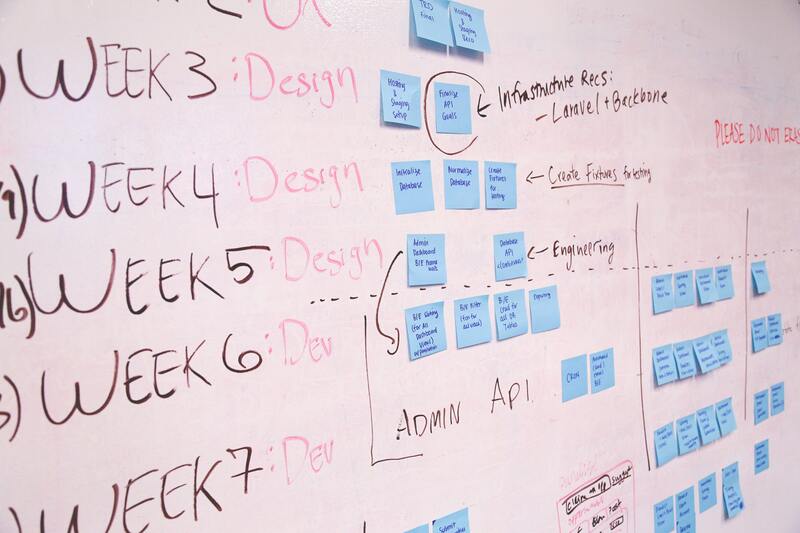 Process – What is the project management process that your web design agency goes through? During your initial meeting with your agency you should ask them clearly to outline their process. initial project brief? These are just some top-level questions that you should be asking to get a better understanding of the process you will go through. Your chosen agency will be able to introduce you to their project manager who will be able to answer these questions with compete ease and walk you through their process without any technical jargon. communicating with you instead of your account manager. An account manager typically deals with the top-level day to day communication, they will take you to lunch, see how your project is going, ensure you are happy and sell you other agency products that you may need. Depending on the size of the website design agency your project manager may communicate with you on a day to day basis and fire questions/calls over to you directly rather than your account manager. potential revenue, it’s due to missing deadlines and not meeting time scales. Your initial project brief should outline time scales and your agency should be confident in meeting them and be able to show how they can meet them rather than just show it. As part of your project proposal your web agency will outline specific timescales, breaking down the design stage, development stage and the individual elements of the development stage. To ensure that time scales are met your project manager will likely provide you with weekly reports that outline what work was completed that week, what the plan is for the following week and outlining if you are or aren’t on track time wise. much money originally budgeted for your project.